I have overindulged on E3 and games, so it's time to wind down and return to normalcy with SuperPhillip's Favorite VGMs. This week we have music from titles like The Legend of Zelda: Ocarina of Time, Rabbids Go Home, and Resident Evil: Revelations. Listed multiple times as my favorite game of all time, the 3DS version brought with it a higher and steady framerate, better visuals, and excellent and optional gyro aiming. 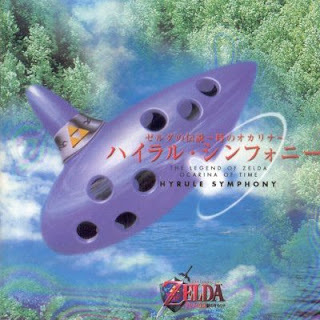 Hyrule Symphony features compositions by Koji Kondo which have been arranged by Ryuichi Katsumata. There are thirteen tracks in all including Hyrule Field, Hyrule Castle, Lon Lon Ranch, Ganondorf, and this track, Kokiri Forest. It is a worthy CD to add to a video game music aficionado's collection. For a while there the Rabbids took Rayman out of his own franchise and stole the spotlight entirely. When one thinks of Rabbids they usually think of mini-game collections. 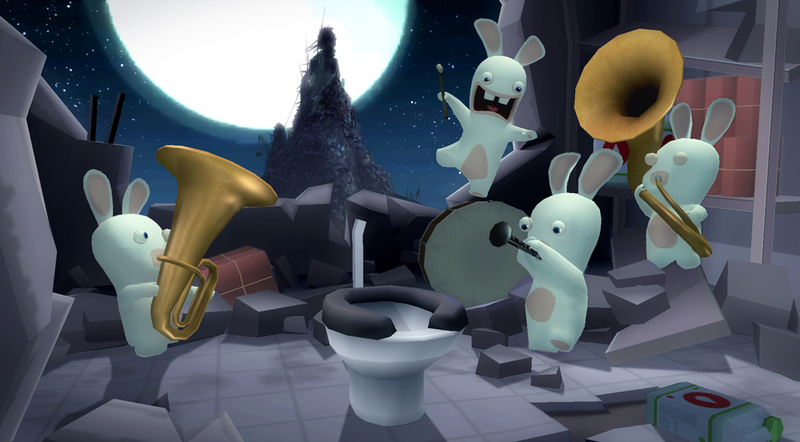 Well, Rabbids Go Home is nothing of the sort. It is a platforming/adventure game where the Rabbids must collect loads of trash and everyday items in order to build a giant pile to reach the moon, their home. Much of the music heavily showcases brass as performed by Fanfare Vagabontu. Professor Layton is the type of a franchise that can appeal to a wide range of people and not just the stereotypical gamer. 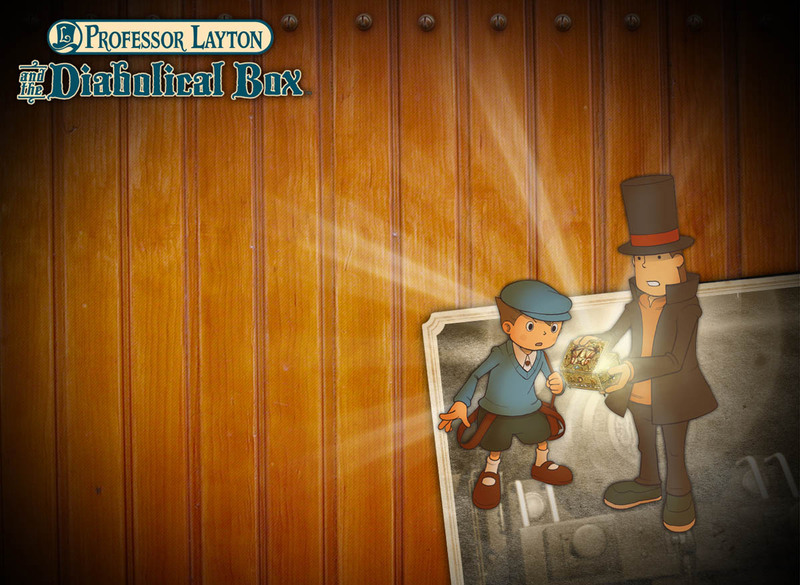 The series has sold millions of copies thanks to the efforts of Level 5 and Nintendo. The lack of localization news regarding The Mask of Miracle for the 3DS disappointed me. Apparently only games starring plumbers get E3 time. Regardless, The History of the Village is a tune appropriate for the man with the top hat and gentlemanly duty. 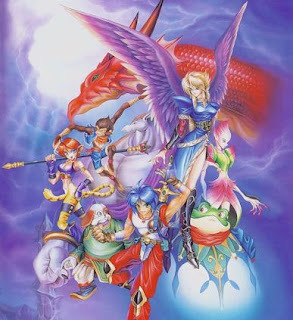 One of the many boss themes of Breath of Fire II, a classic Super Nintendo RPG developed and published exclusively by Capcom (if you recall, the original Breath of Fire was a joint effort between Capcom and Squaresoft), Clean Hit plays during some of the game's most chaotic battles. Although Breath of Fire II is a capable game, it does suffer from too many random enemy encounters, especially in later stages of the game. Despite this, the title still holds a fond place in my memory. 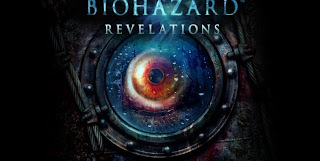 The full theme of Resident Evil: Revelations plays during the credits. My favorite part happens around 1:02 and ends with 1:31. The actual game itself earned the number four spot on my Top Ten Retail 3DS Games of the System's First Year list, and for good reason. The series returned to its survival-horror roots while also giving players who enjoyed Resident Evil 4 and 5 their kind of preferred gameplay. The game is genuinely creepy and I did leap into the air at some rather unsettling parts. 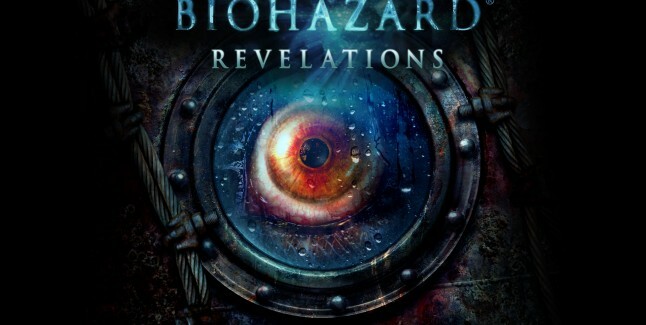 If you like action-oriented games or titles that make you squirm, Revelations is definitely a solid investment. That concludes another installment of my favorite VGMs. Later in the week you can check out an all-new part of Killer Soundtracks - My Personal Favorites. Until then, if you missed a previous VGM, scope out my VGM Database.